This handsome, redhead, didn’t live up to the title of a redhead (at least not for his session with me!) He woke up once to have a little snack and decided sleeping was his top priority! 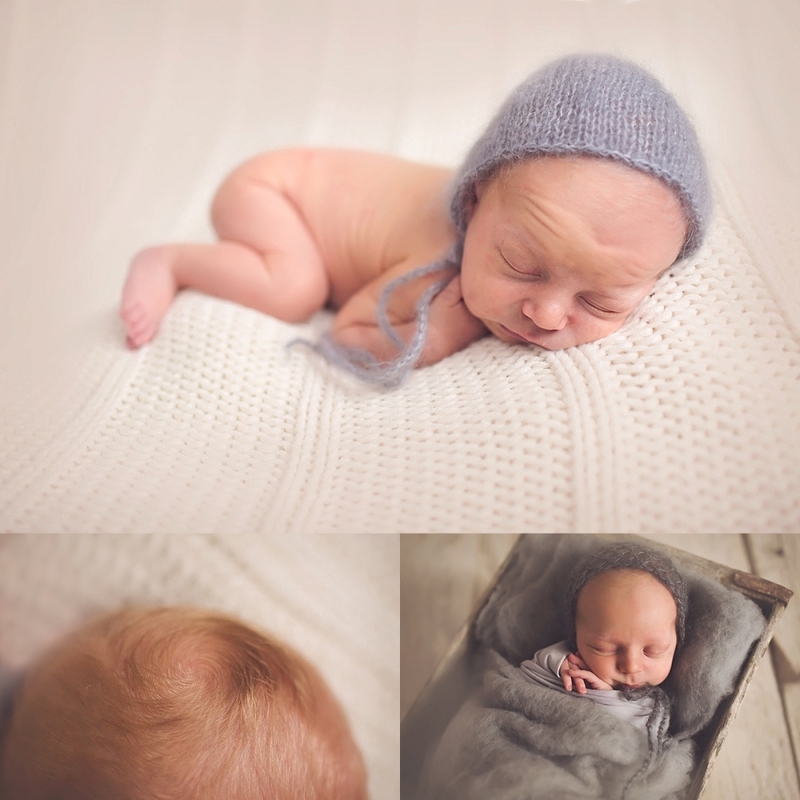 He had the best hair swirl ever for a newborn <3 I mean, it’s all in the details, right? This sweet dude is loved fiercely by his parents and big brother! 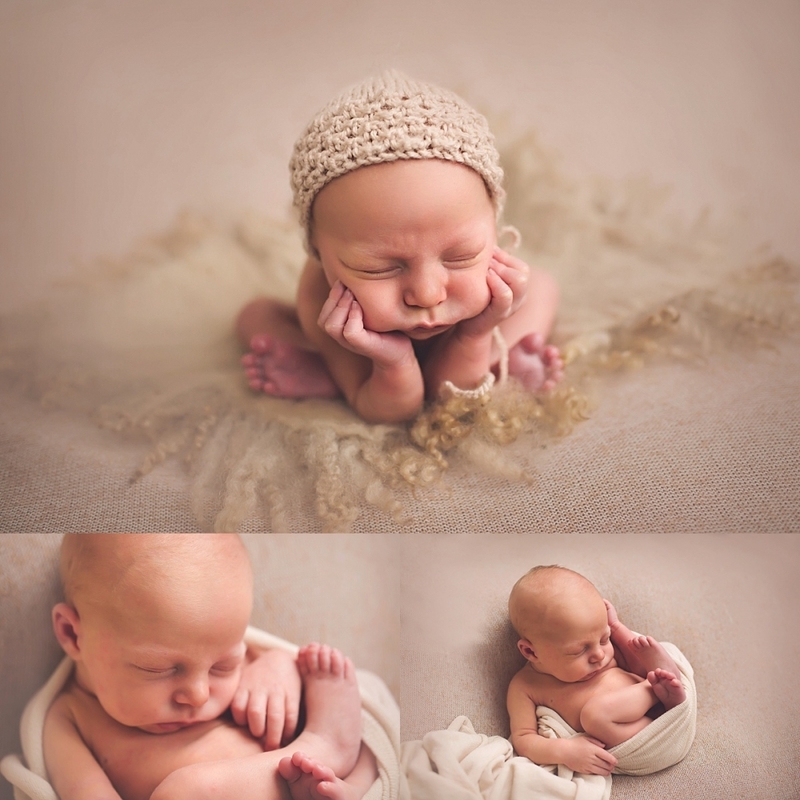 Thank you for choosing me to capture precious Owen! 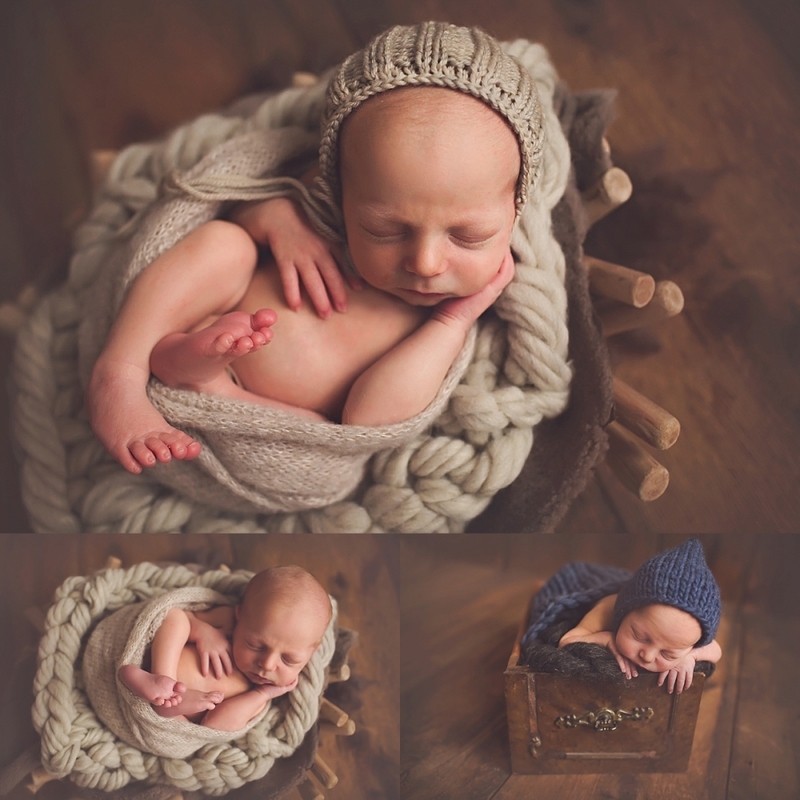 xo, Sarah | Swoonbeam Photography | Newborn, Family and Maternity Photography serving Neenah, Appleton, Oshkosh and the surrounding area!